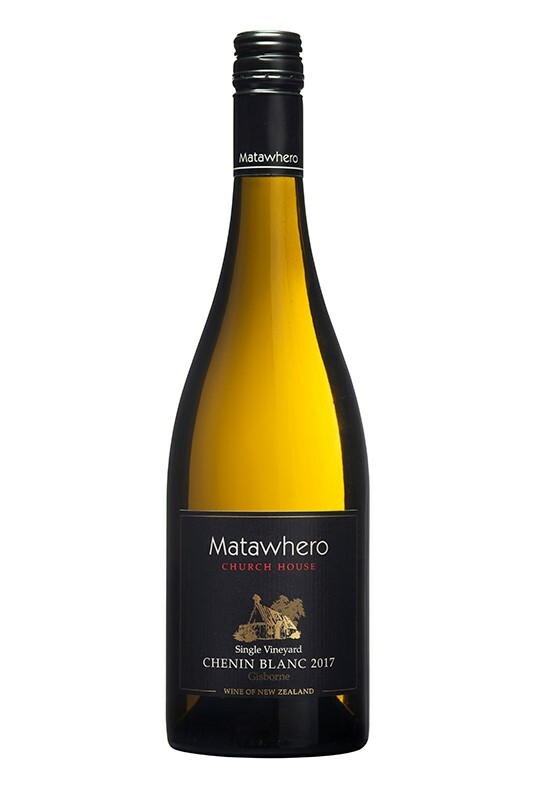 This elegant Gisborne Chardonnay is big, rich and full with great length and weight. 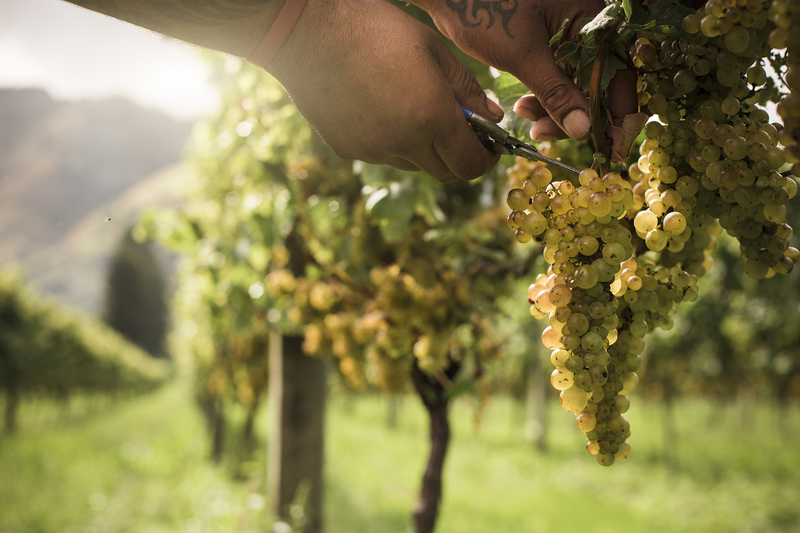 The grapes for this elegant Gisborne Chardonnay are grown from two select parcels from the Briant and Tietjen vineyard. The wine is made from a mixture of Chardonnay clones; 70% Mendoza, 15% ENTAV 548 and 15% ENTAV 809. The Chardonnay vines achieved good ripeness in 2017 and with low yields came excellent flavours and weight to the fruit. 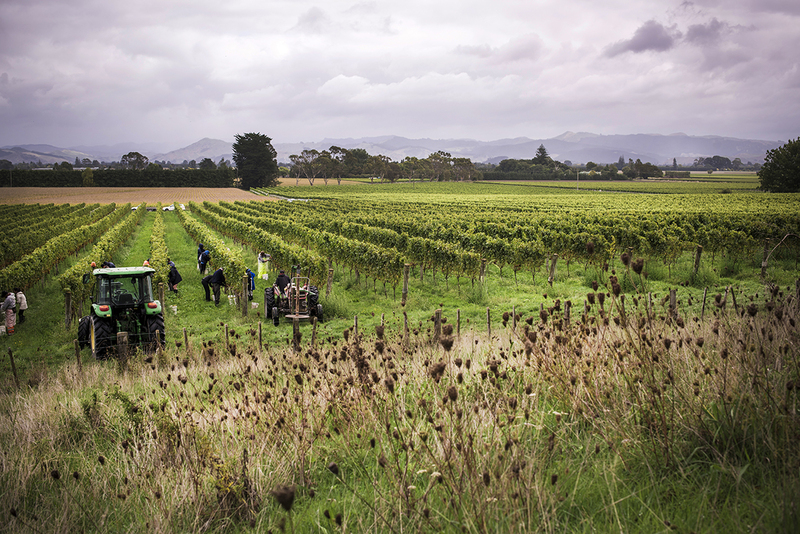 Harvested in the cool of the morning, the fruit for this wine reached superb ripeness after another warm summer in Gisborne. All the grapes were machine harvested, gently pressed and slightly clarified prior to fermentation. The juice was inoculated with the indigenous yeast from this vineyard, which provided layers of flavour and aroma complexity, as well as wonderful palate texture. The juice was cool fermented till dry and then underwent full malolactic fermentation and spent 4 months on lees before being stabilized and bottled. Ripe peach and melon layered with butterscotch and toasty oak notes. The palate is big, rich and full with great length. 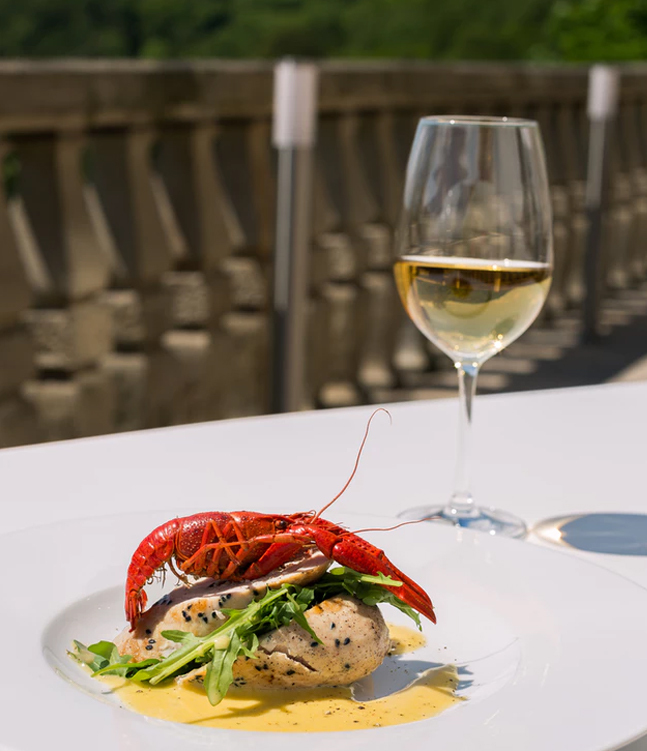 Enjoy with seafood, white meats of cheeses. Thank you for visiting Matawhero! Join our VIP newsletter and receive 10% off your first purchase. You must be over 18 years old to visit this site and enjoy our distinctive wines.